Back in June, Google acquired Waze for reportedly over $1 billion. 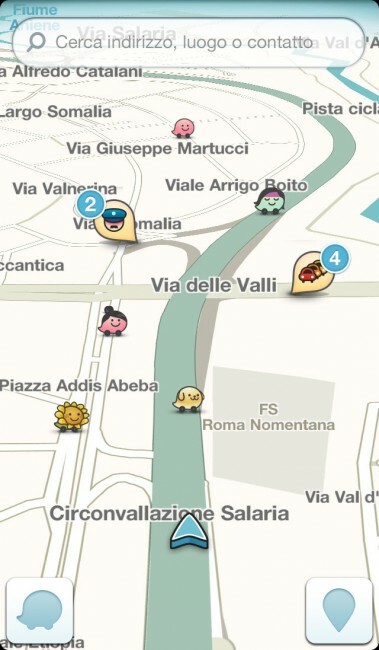 Today, the official Waze app is finally starting to see some Google-esque changes, with a Google-powered search bar now visible whenever you are viewing the application’s map. In addition, the app has received somewhat of a UI makeover, now cleaner and minimal, allowing users to more easily see what is on the map. On top of all of that, 1080p devices now have full support, as well as some good bug fixes and optimizations.